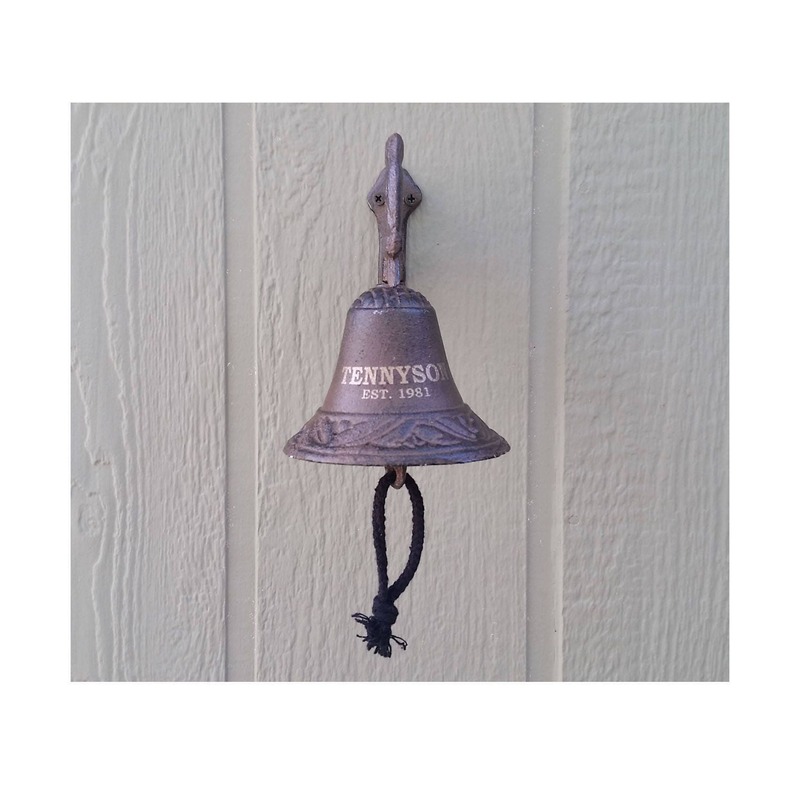 Ring the bell for a delicious dinner! 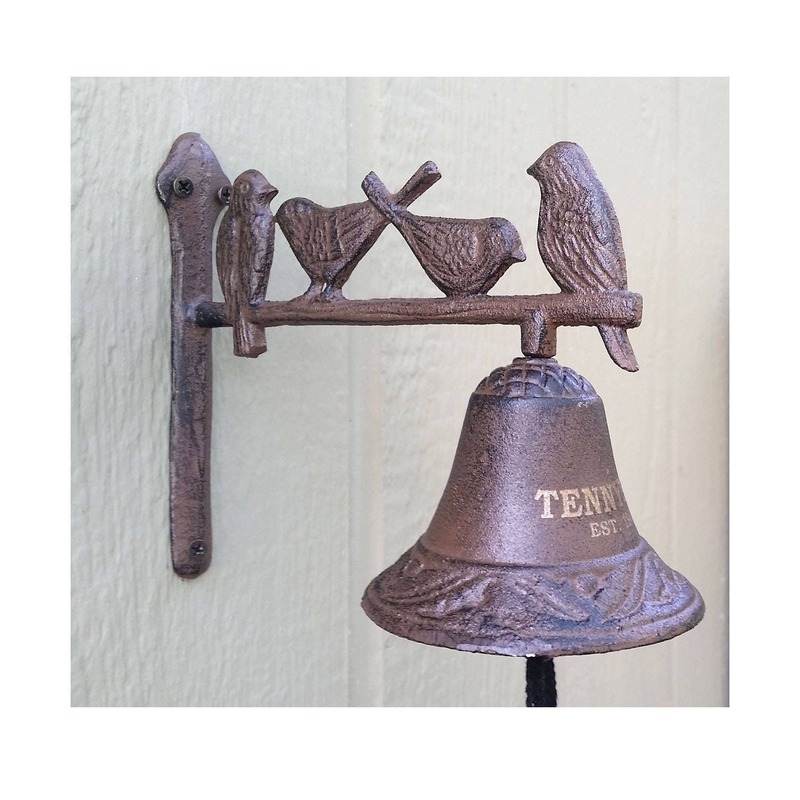 This charming Brown Bird Metal Door Bell boasts a charming bird theme with four bird shapes and a large bell hanging at the end. 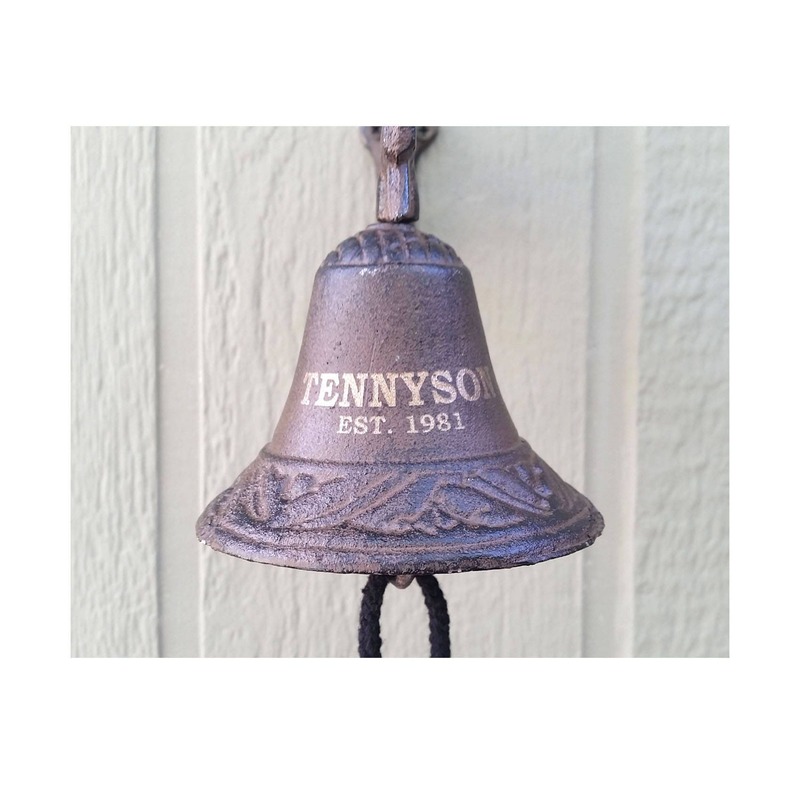 Attach it directly near your door for guests and family to ring the bell upon entrance or exit! 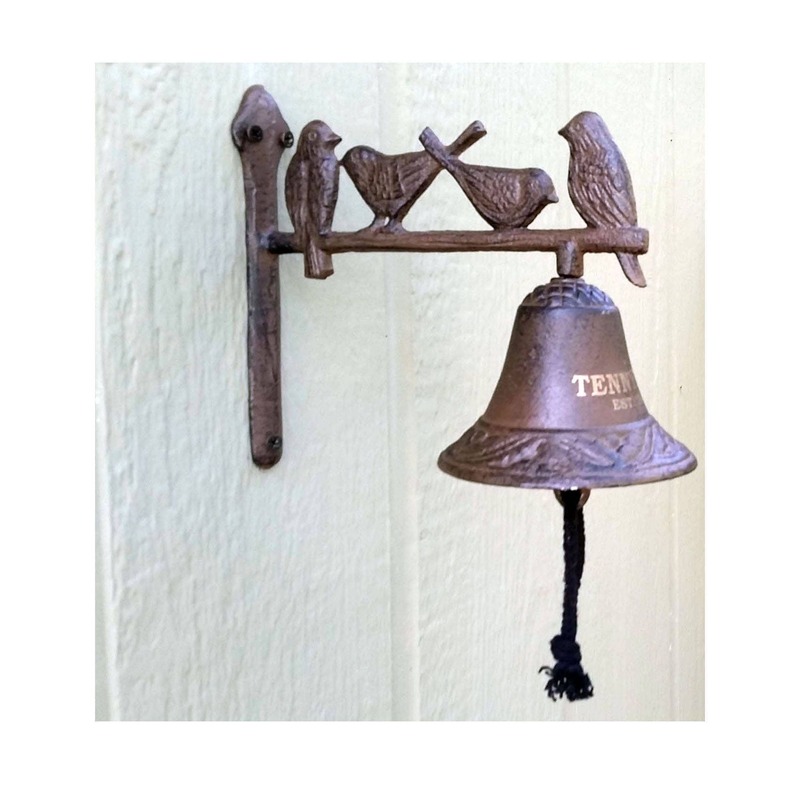 A quality functioning Dinner Bell. 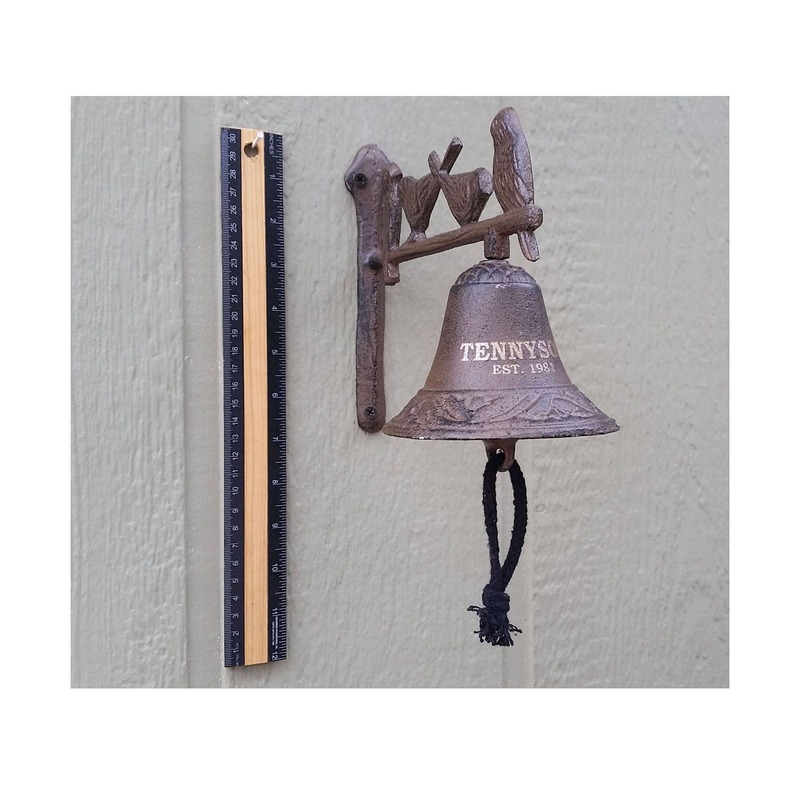 • Projection out from wall 8"